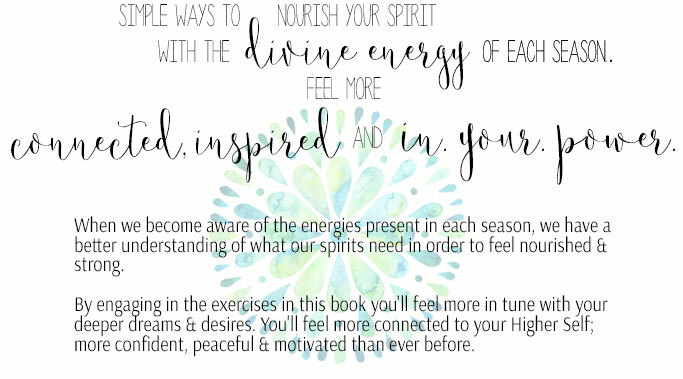 Erin Bruce is a spiritual mentor & writer. 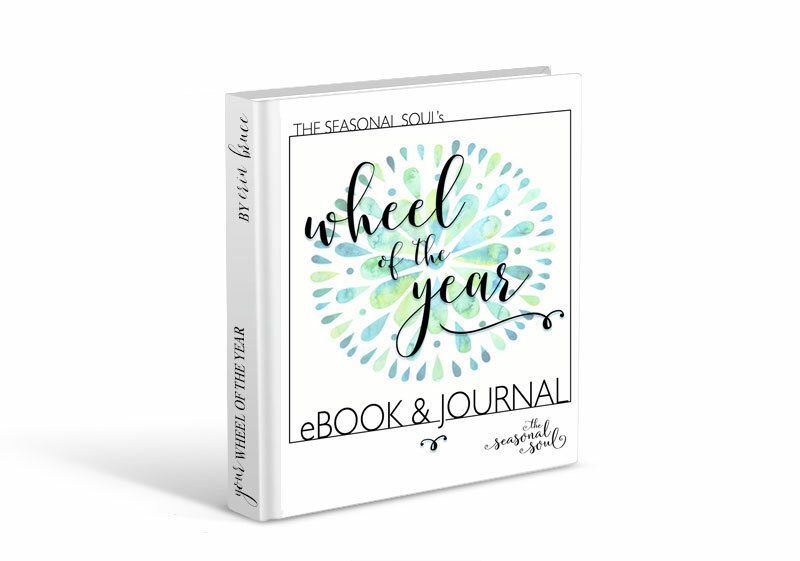 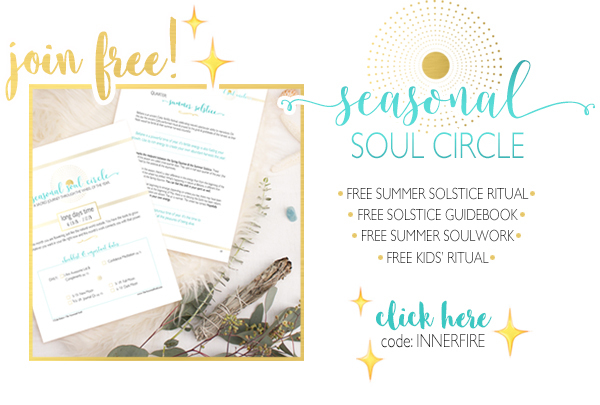 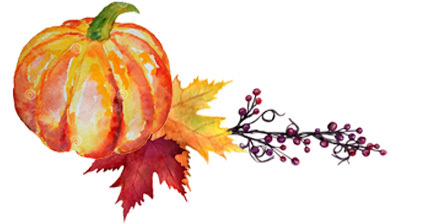 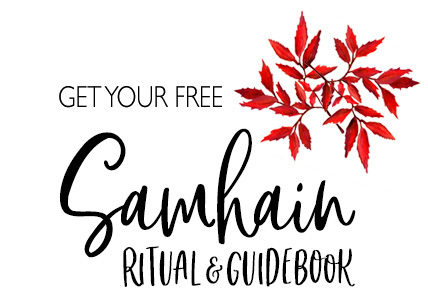 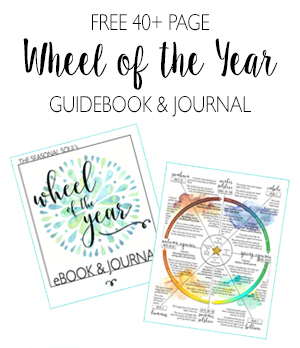 Her blog, The Seasonal Soul, explores simple, meaningful ways to connect with the seasons to evolve your Soul. 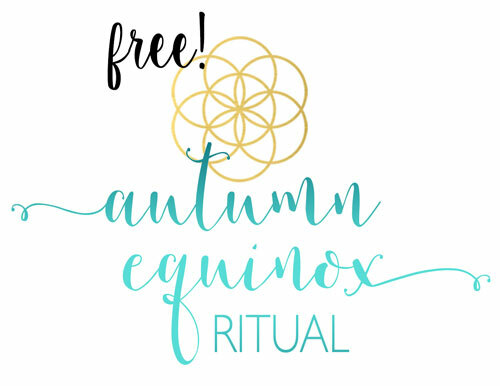 • Journal Qs – Dive deep & transform this fall. 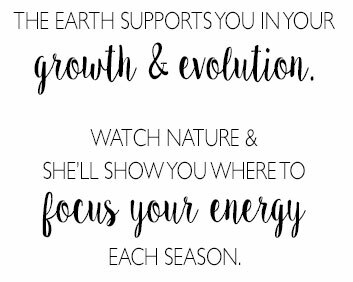 Connect with the energy of the season to evolve & grow.